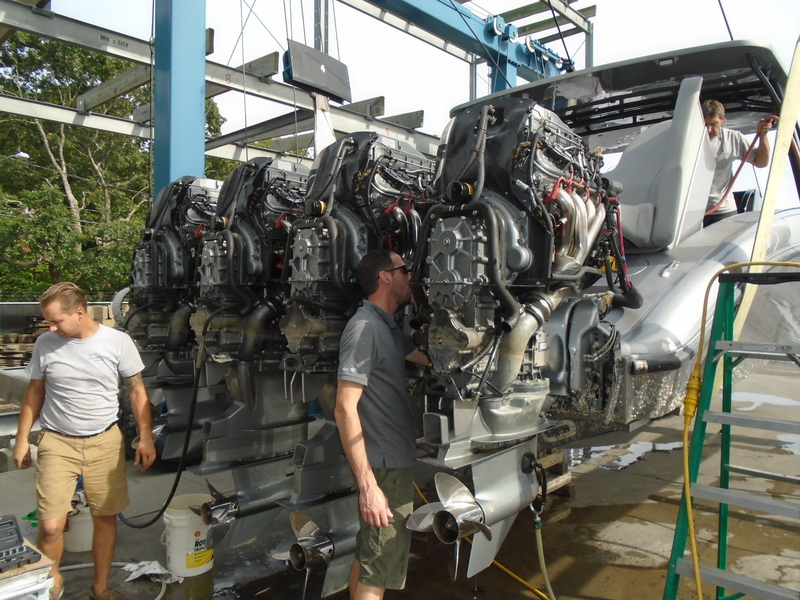 Lighthouse Marina is a professional yacht maintenance management company. 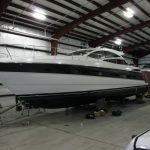 With decades of experience in the marine industry, our well-trained staff specializes in maintaining your yacht to the highest standards to guarantee a quality job done right the first time. Being on Long Island the boating season is short enough, that’s why you can count on us to make sure you have your boat on time. We provide you an experienced single point of contact that will coordinate all your yacht maintenance and management needs. Never again will you need to spend your valuable hours or days searching for different vendors to complete different tasks. 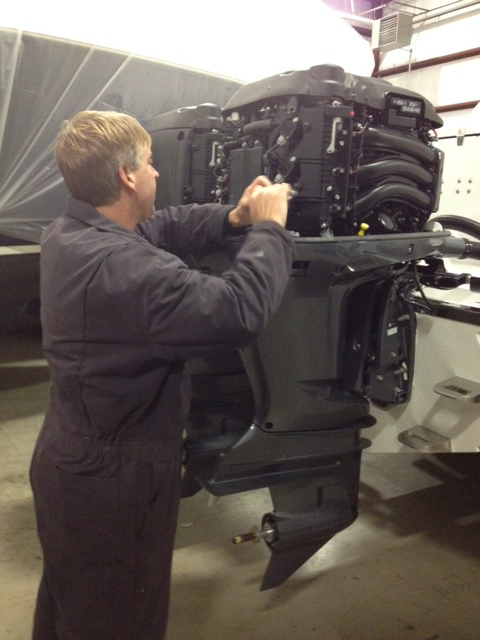 From our knowledgeable parts department to our technicians who are trained in all domestic and foreign boat care we have a team that cares for your vessel like it was their own. 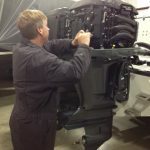 Our Technicians repair all major brands of gas and diesel engines, generators and advanced boat systems. Being an Authorized Ferretti Group America Service Center we service Ferretti Yachts, Pershing, Riva, Mochi Craft, just to name a few. We are also an Authorized Yamaha Parts and Service Center. Preventative maintenance is key! Service is the heart and soul of Lighthouse Marina that is why you will find we adhere to providing quality work at a higher standard than most. We also work along with a preferred list of marine contractors that provide consistently excellent work at competitive rates. No more headaches for you. 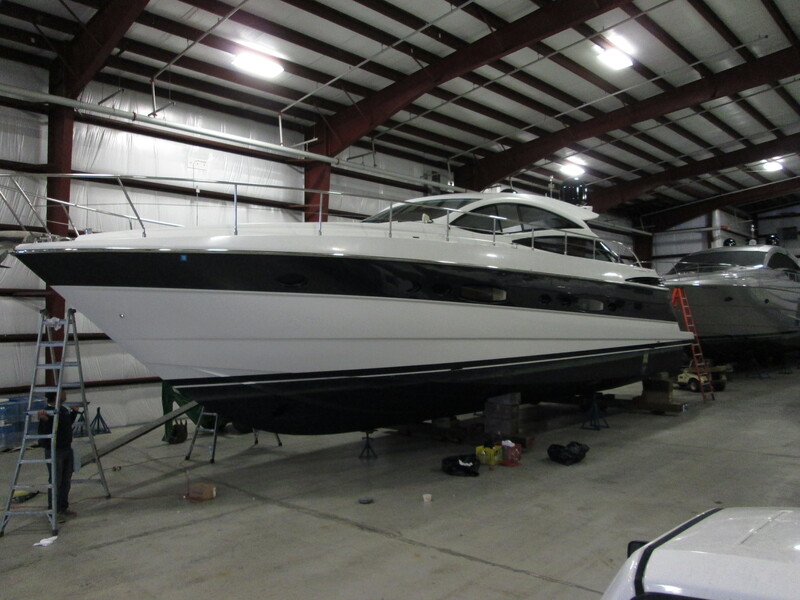 Our in-house team services include: fiberglass, gel coat repairs, painting, varnishing, and cleaning inside and outside of your vessel – everything you need to keep your yacht ship shape and ready to go. Let us help simplify your life, protect your investment and make your yacht a pleasure to own. 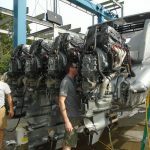 Keep your vessel running smooth all season long; ask about out 100+ point engine/ boat system survey.